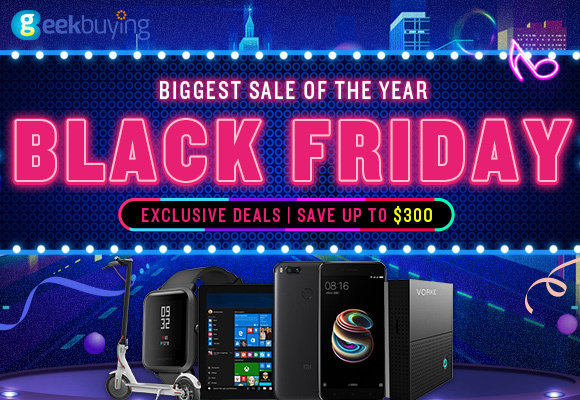 We have listed some of the best deals from around the web this weekends, Black Friday and Cyber Monday 2017 deals on drones and quadcopters. 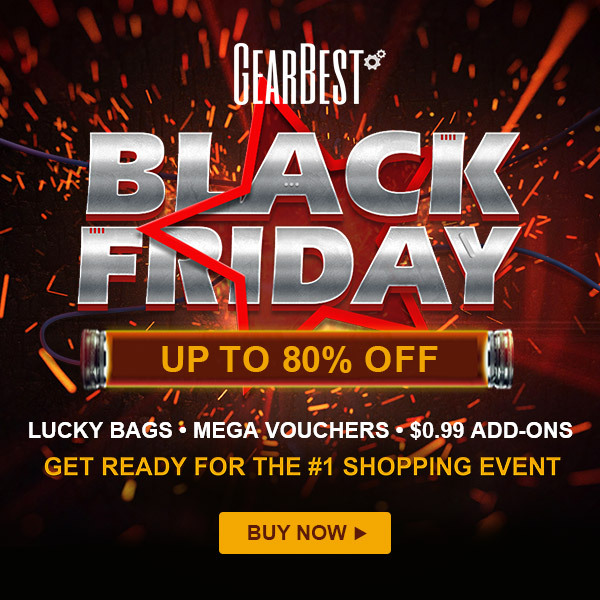 This is traditionally a great time to get a deal on Christmas gifts and we will be updating the best drones deals over the weekend, so remember to bookmark this page. Top Drone Deals on Amazon Today! Buy Espon Moverio, Sun Shield and Mavic Series, Get Extra $50 Off. Save $100 for Epson Moverio BT-300 Smart Glasses. Ends Dec. 31. 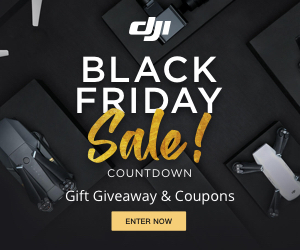 Save up to $150 off for Mavic Pro & Mavic Pro Fly More Combo. Nov.23- Nov. 27.